Another multi-starrer comedy Pagalpanti by director Anees Bazmee is due to be released in theaters in 2019. The film stars John Abraham, Anil Kapoor, Ileala D’Cruz, Arshad Warsi, Pulkit Samrat,Kriti Kharbanda, Urvashi Rautela and Saurabh Shukla. The release date of the film has been pre-poned and will now be released on November 22, 2019. The film is currently under production and a London schedule is underway. The news comes as a good news for the fans as they will soon get to see their favourite stars on screen soon together. 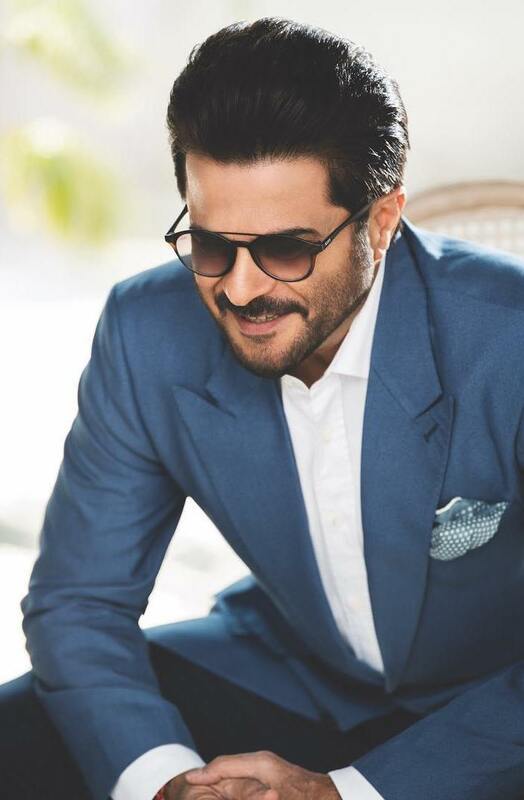 Anil Kapoor was last seen in the film Total Dhamaal which also stars Ajay Devgn, Madhuriu Dixit, Arshad Warsi and others and has done a great business at the box office. Pagalpanti is produced by Bhushan Kumar and Krishan Kumar’s T-Series along with Kumar Mangat Pathak, Panorama Studios, Aditya Chowksey and Sanjeev Joshi. The film was earlier scheduled to be released on December 6, 2019. The year 2019 looks promising for Bollywood films with so many films releasing despite the ongoing exam season. Some of the recently released films like Gully Boy, Kesari, Total Dhamaal, Badla, URI: The Surgical Strike have managed to impress the audience and critics. The audience now have huge expectations from the upcoming films like Brahmastra and Kalank.